The M-Horse A7 is powered by a MediaTek CPU. It is a very mid-range CPU. 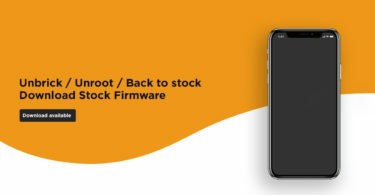 The available stock firmware is for MediaTek MT6572. 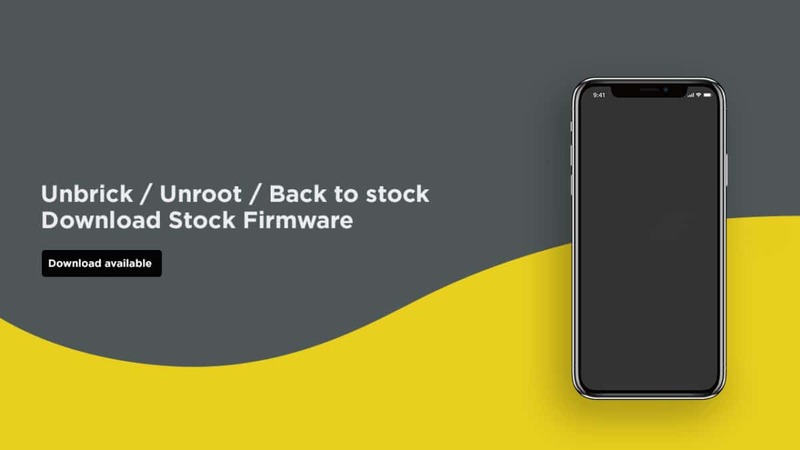 The firmware is around 343 MB so we recommend having stable wifi while downloading the firmware. This ROM can be flashed using SP Flash Tool. 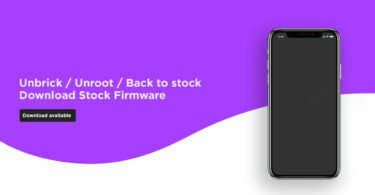 The Official stock firmware name M_Horse_A7_MT6572_4.2.2.zip. 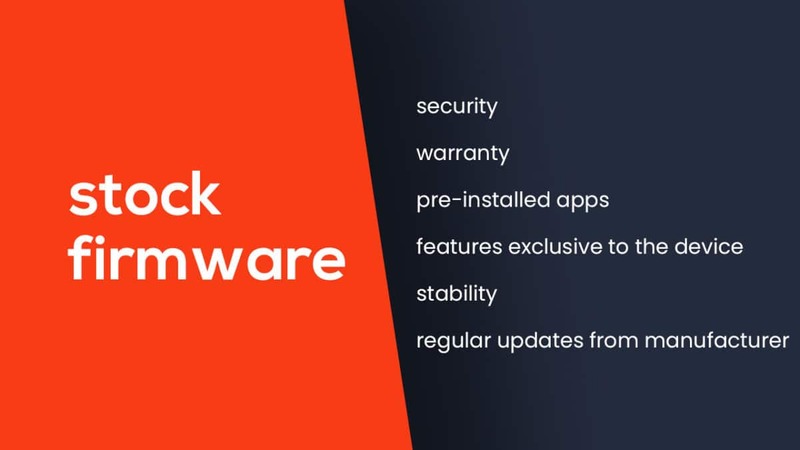 The Firmware is based on Google’s Android 4.2.2 KitKat OS.